Get ready for an all-new era of TGIF on ABC! The season premieres of Fresh Off the Boat, Speechless and Child Support are coming your way Friday, October 5 beginning at 8|7c. It's night filled with big laughs and fun game play. Returning comedies Fresh off the Boat and Speechless kick things off on their new night followed by Child Support, which features adult contestants and priceless interactions between funny man Ricky Gervais and a group of five children, who say the most unpredictable things. See a full breakdown of what's coming your way below. Watch on the ABC app from your smartphone and tablet (iOS and Android), computer on ABC.com and connected devices (Roku, AppleTV and Amazon Fire TV) all season long! Fresh Off the Boat "Fresh Off the RV" – While Honey and Marvin celebrate the birth of their baby, Jessica's book is finally released, and she's optimistically looking forward to a book store reading that's been set up by her publisher to help boost sales. Louis is so excited to promote the book across the country that he buys an RV from Los Angeles Lakers great Kareem Abdul-Jabbar, who owns an RV dealership which is managed by underappreciated Calvin (Jaleel White, "Family Matters"). 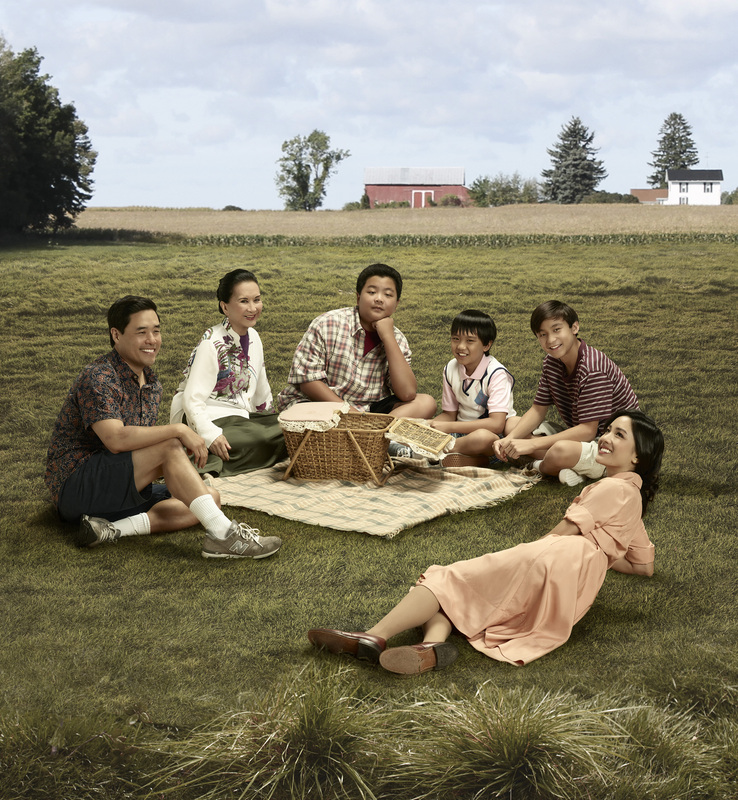 Meanwhile, Emery and Evan are concerned about Eddie after Nicole tells him that she's moving to New York, and he seems completely unfazed about losing his best friend, on "Fresh Off the Boat," FRIDAY, OCT. 5 (8:00–8:30 p.m. EDT), as part of the new TGIF programming block on The ABC Television Network, streaming and on demand. Speechless "L-O-N– LONDON" (Part 1) – The DiMeos cross the pond so Maya can ask her estranged father, the challenging Martin (guest star John Cleese), for a loan to save their house. Meanwhile, Jimmy puts on his "fun dad" hat to ensure JJ has a great trip, Ray digs deep to summon Californian vibes to endear himself to British girls, and Kenneth reveals a love for all things royal, on the season premiere of "Speechless," FRIDAY, OCT. 5 (8:30–9:00 p.m. EDT), as part of the new TGIF programming block on The ABC Television Network, streaming and on demand. 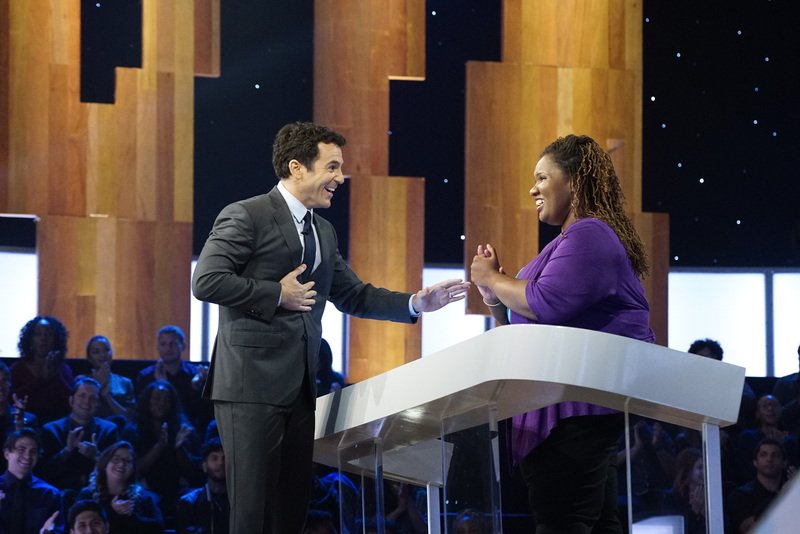 Child Support "Season 2 Premiere" – Fred Savage hosts as Dominic of Yonkers, New York, and Ashlie of Ontario, California, will each try to answer 10 questions correctly in order to win the ultimate prize of $200,000. If they answer incorrectly, the contestants will have a chance to be saved by a group of kids being asked the same question by comedic mastermind Ricky Gervais on the season premiere of "Child Support," FRIDAY, OCT. 5 (9:00–10:01 p.m. EDT), on the ABC Television Network, streaming and on demand.